Posted in Brick Facades, EWI. Meldorfer flat facing bricks have been carefully handcrafted for almost 40 years and have the timeless appeal that’s ideal for modern brick facade construction projects of any kind. The UK launch of Original Meldorfer® from Daw SE in Germany and Alsecco means it’s now possible to use these superior facing bricks for brick facades at any height. 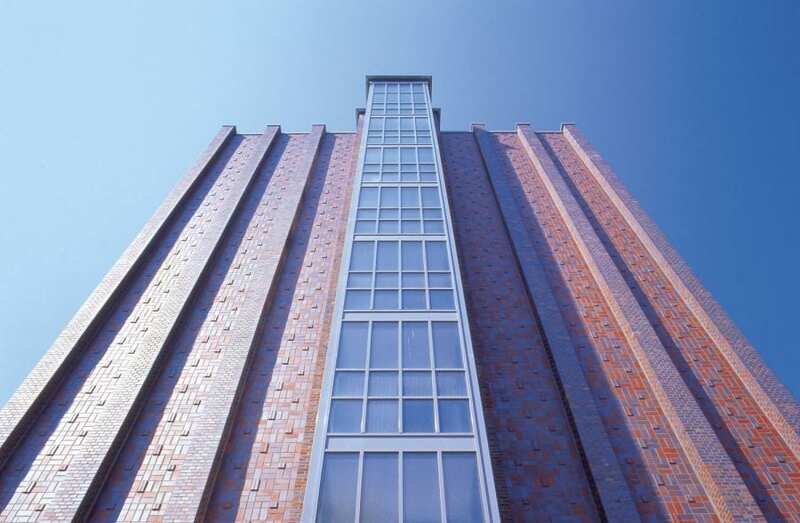 This brick cladding is available in a variety of colours and styles, and the bricks are fabricated in Schleswig-Holstein using traditional artisan skills combined with modern machine technologies. Meldorfer brick facings are ideal for a variety of buildings, including residential estates, industrial or commercial premises and heritage sites. Designers can rest assured of the stringent quality control methods utilised throughout the production of these top quality flat facing bricks. The sophisticated and natural appearance of Meldorfer bricks is fantastic for providing a superior appearance to any kind of substrate. These flat facing bricks are manufactured from all-natural products and are much lighter than traditional bricks or brick slips. This means they are much faster to apply and extremely versatile, as they can be used for exteriors or interiors. The use of brick has been a popular construction method for centuries, and the launch of the Alsecco Ecomin 400 (clay) range means it’s now possible to use brick above 18m. Ecomin 400 has an A2 fire classification rating for its clay brick cladding finishes. You can check out the full data specification here. The modern brick facade from Original Meldorfer® is easy to use with any type of insulation system, irrespective of the thickness of the insulation materials. These beautiful, flat facing bricks are suitable for insulation panels fabricated from EPS, mineral wool or polyurethane and do not require any additional anchoring. 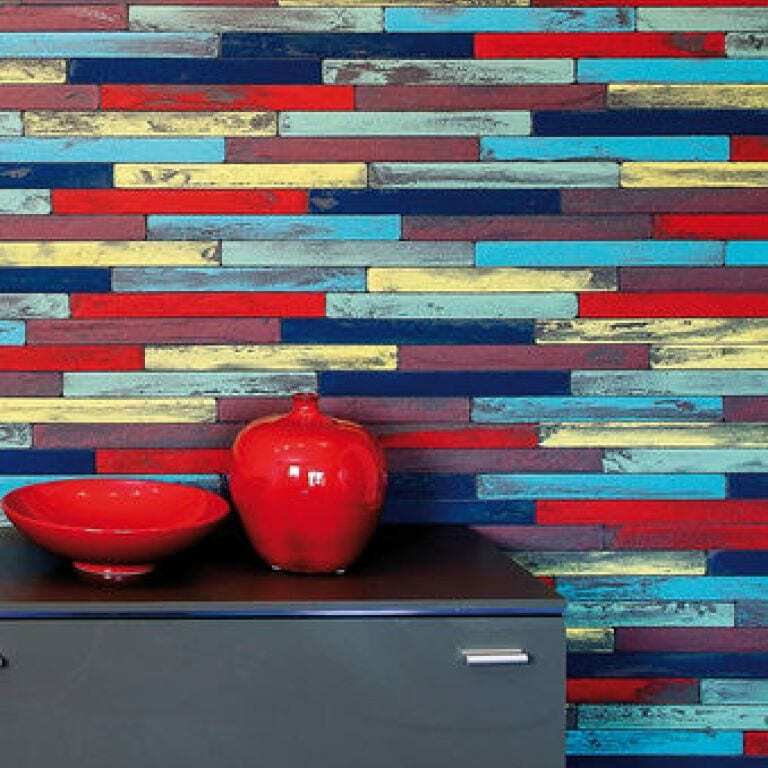 They are far more durable than brick slips and have a slimline structure of around 8mm, including the adhesive. This lightweight facade system weighs around 5kg per square metre and offers immense design versatility as it can be used in the creation of buildings requiring a look of traditional brickwork or used for more artistic design solutions. From a historical perspective, Original Meldorfer is the ideal solution for maintaining the integrity of traditional brick facades. This unique product is also available in a variety of historical brick designs, to ensure preservation projects are accurate and retain all the features of the original design. They can be used for facing homes, historic monuments or industrial buildings and will be particularly useful within the urban planning environment. Curves and corner flat facing bricks are also available to suit design demands. Meldorfer flat facing bricks are just as reliable for interior decor, even on the most lightweight walls. They can be used to create a contemporary, exposed, rustic brick effect or provide a more colourful design appeal in modern venues. Take time to browse the Original Meldorfer site and the Alsecco website to discover more.